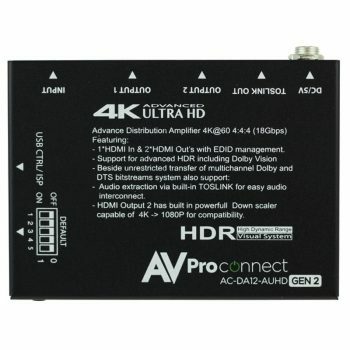 Splits Full 4K, 60Hz, 4:4:4 signal with all HDR and Audio formats. 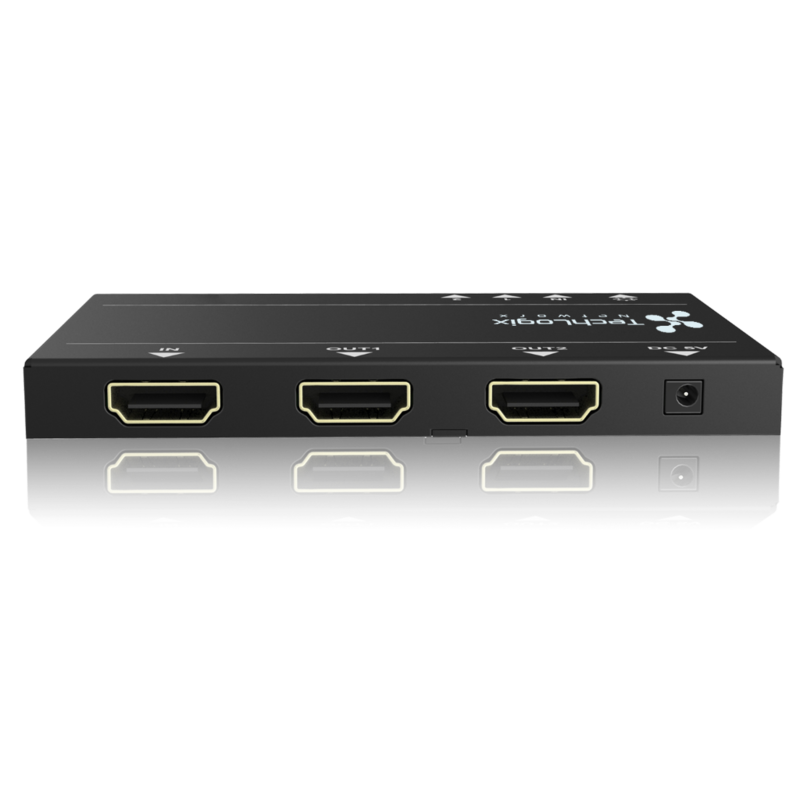 One HDMI Input with four mirrored Outputs. 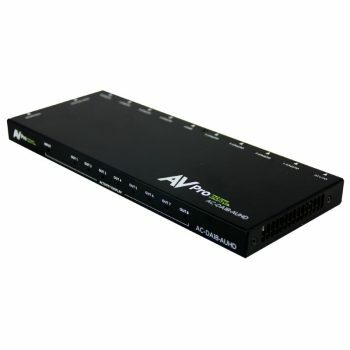 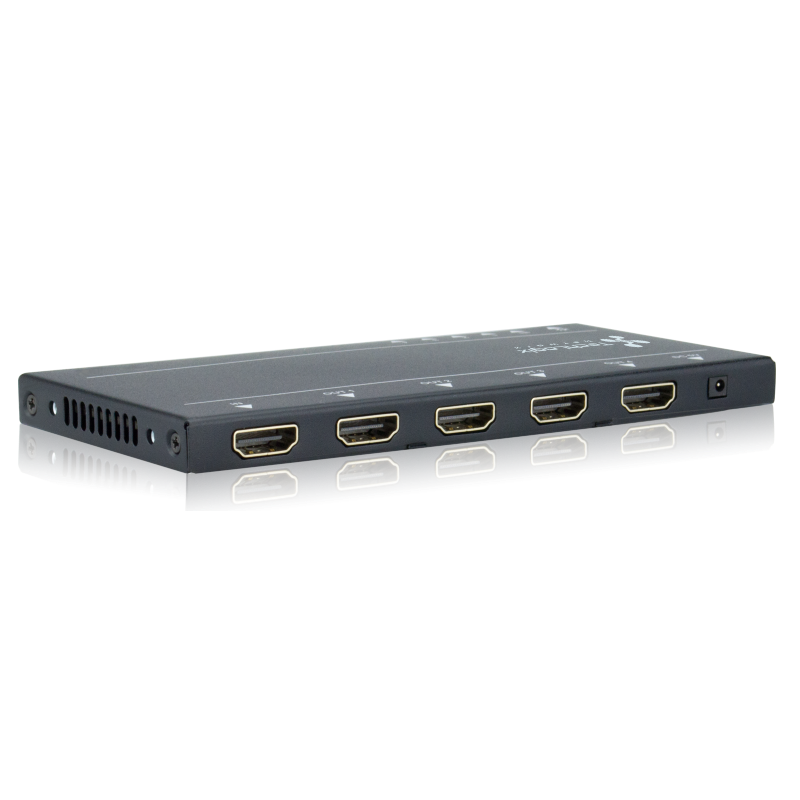 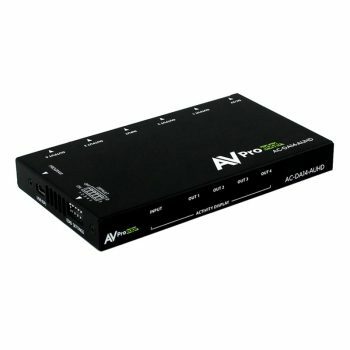 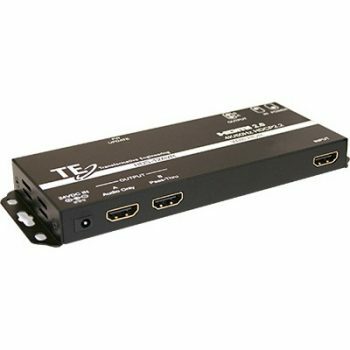 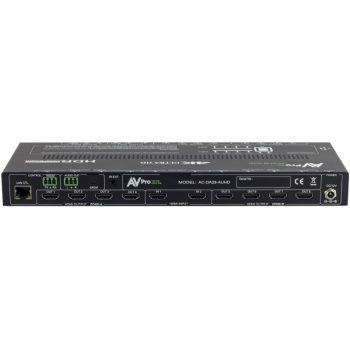 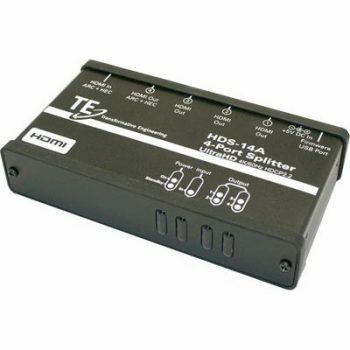 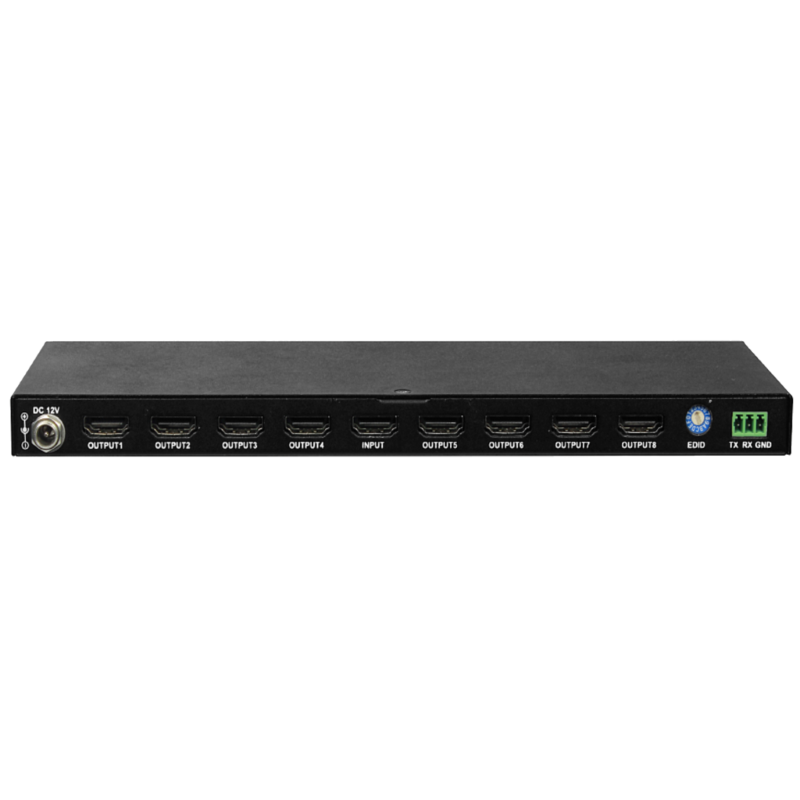 Includes a path on Output 4 for Audio Return Channel (ARC) and HDMI Ethernet Channel (HEC) while supporting HDCP2.2.